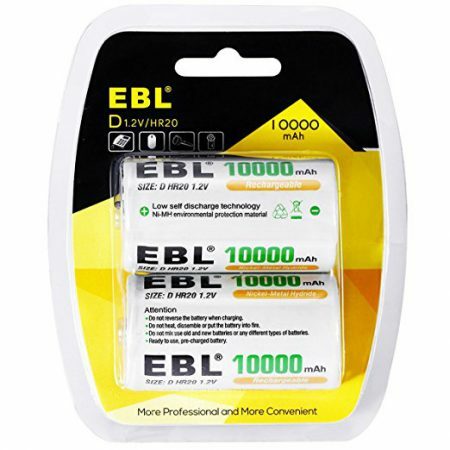 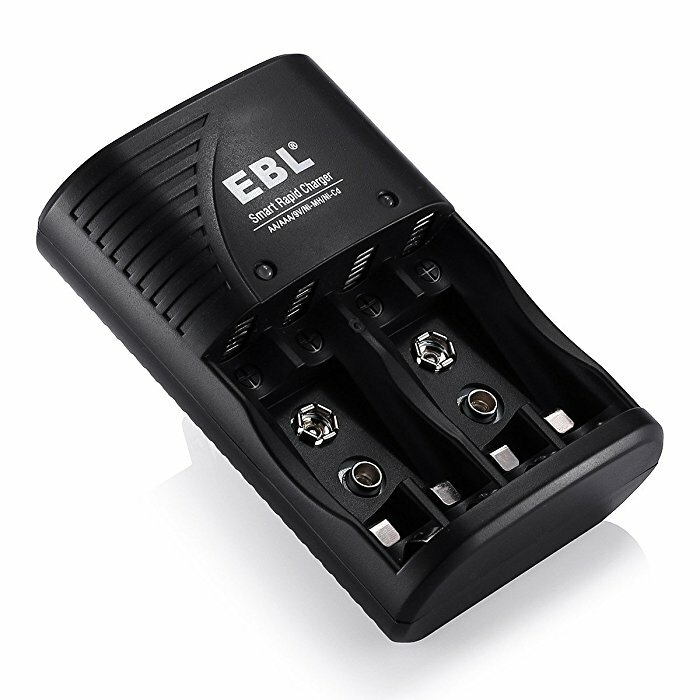 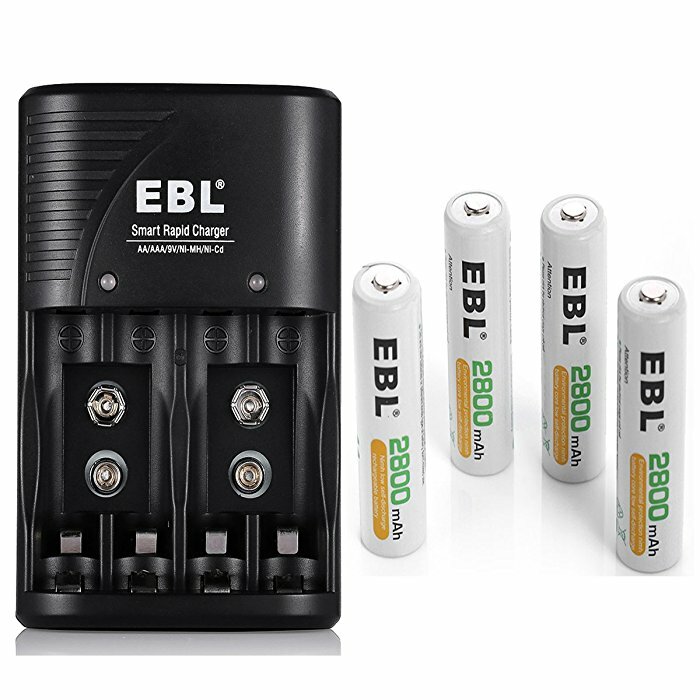 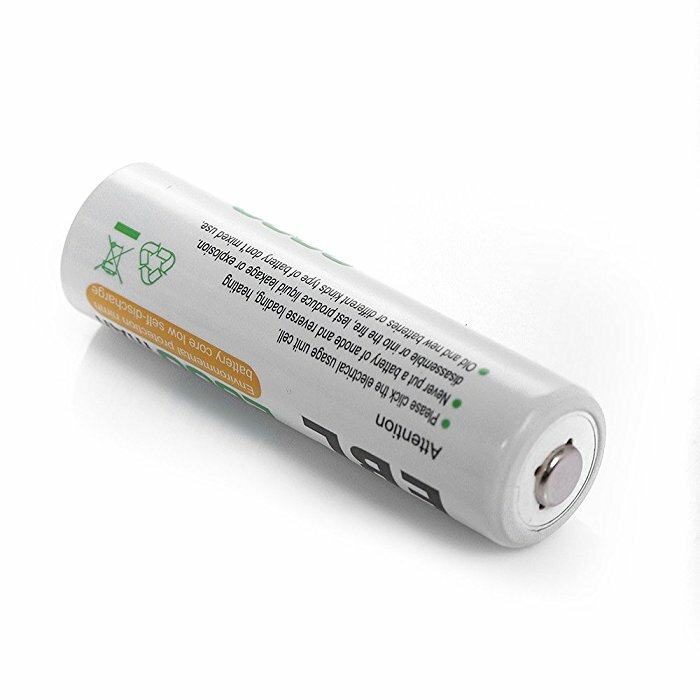 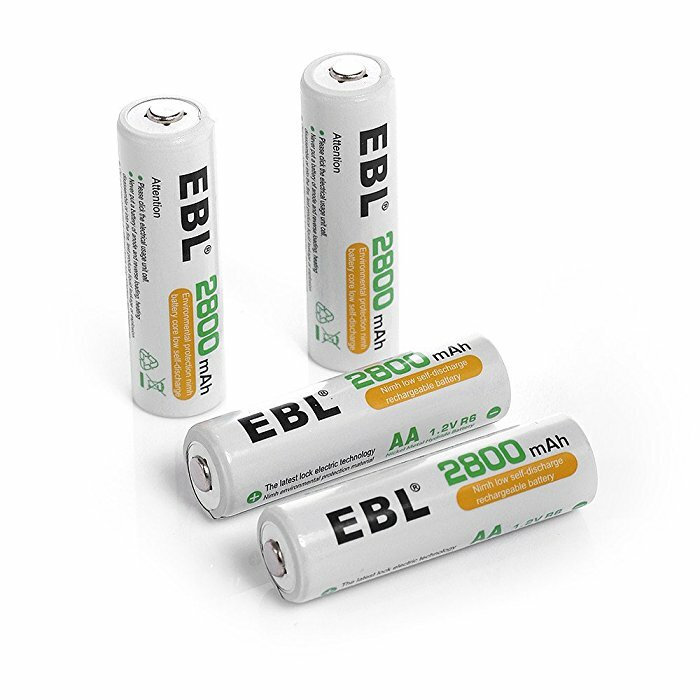 These EBL AA 2800mAh rechargeable batteries have high energy density for long cycle life. 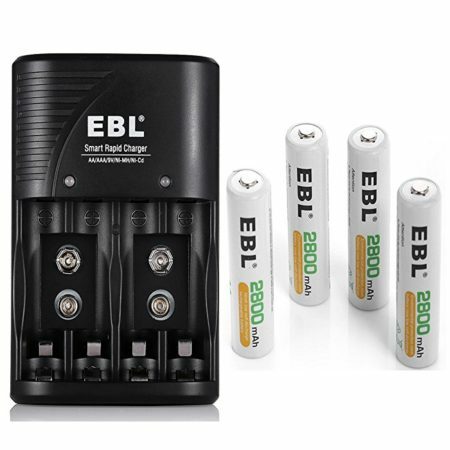 These AA batteries can be rapidly charged with any quick charger, smart charger, plug-in charger or universal charger. 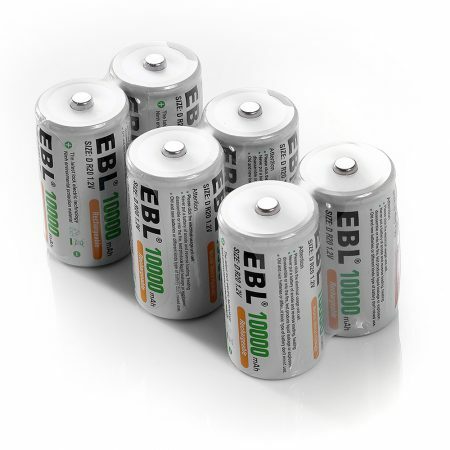 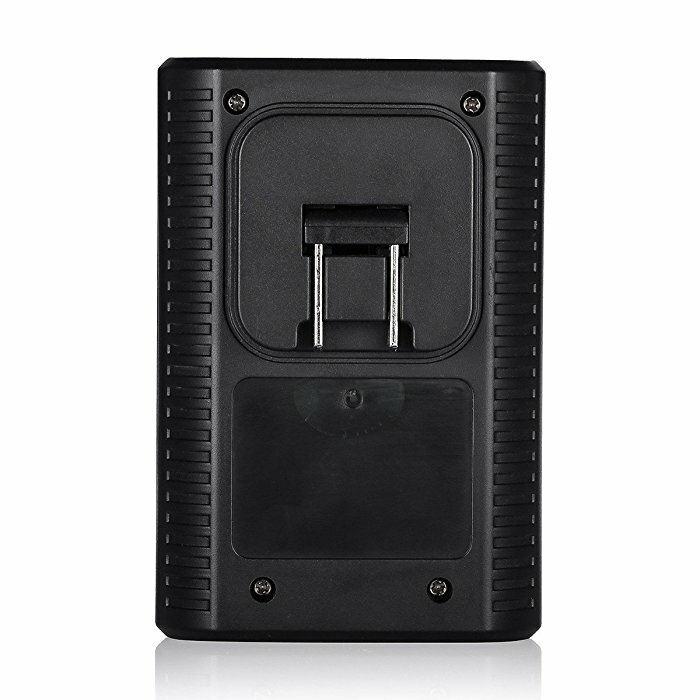 These rechargeable batteries can be charged convenietnly without memory effect. 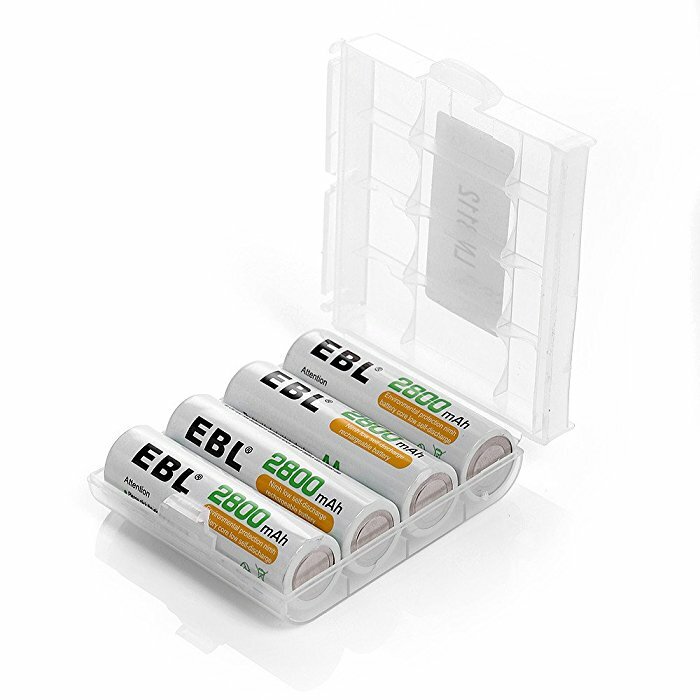 These batteries are environmentally friendly batteris without Hg/Cd/Pb. 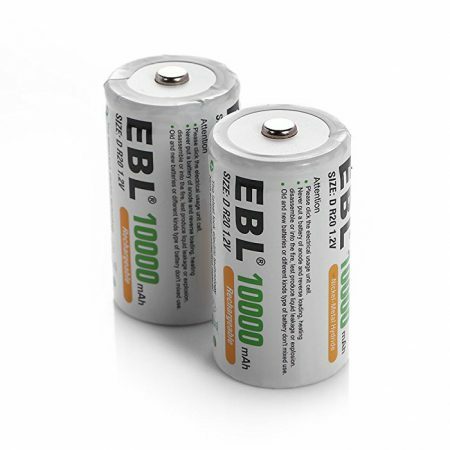 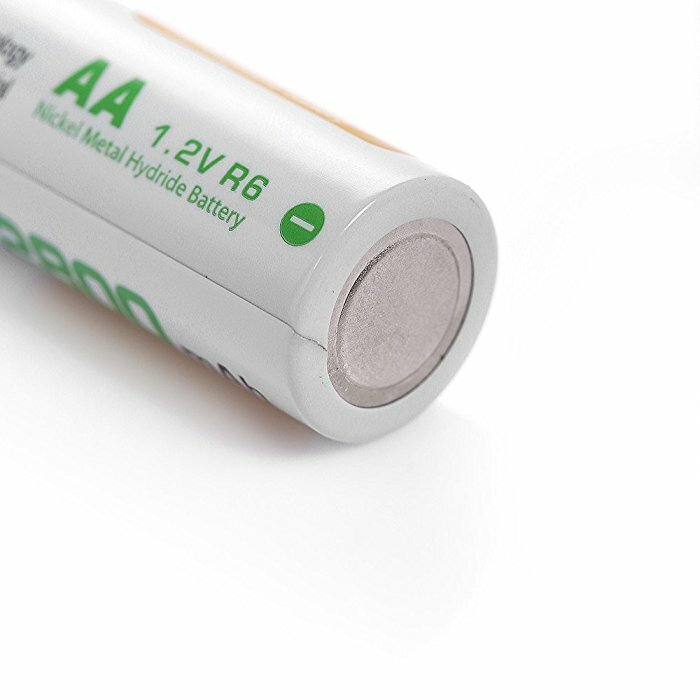 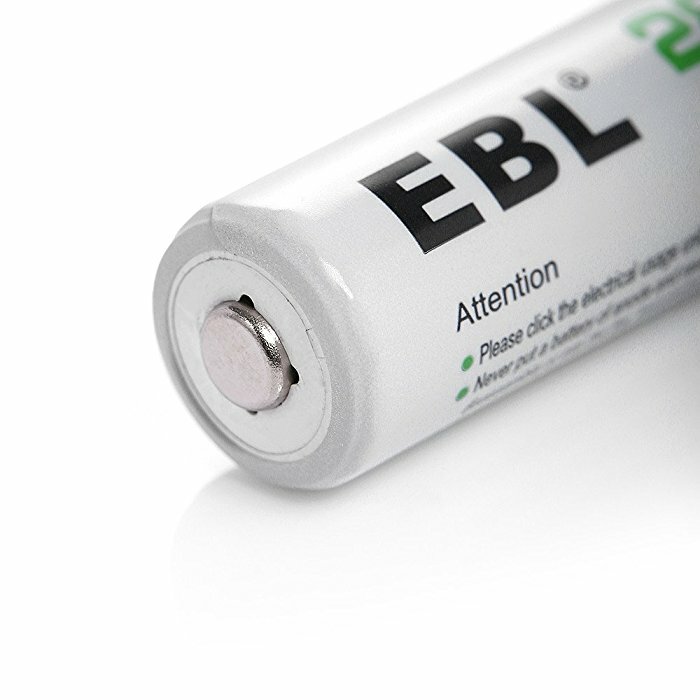 EBL AA batteries feature low self-discharge. 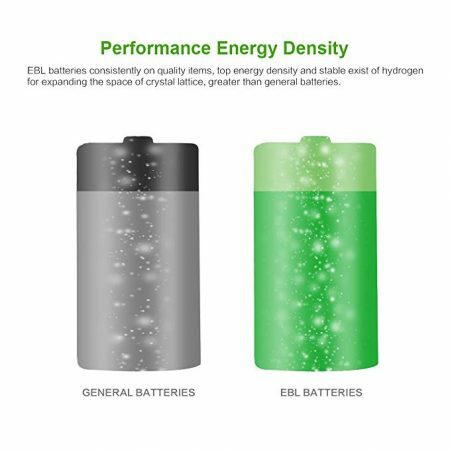 They can keep about 80% capacity when they are not in use for 2 years.